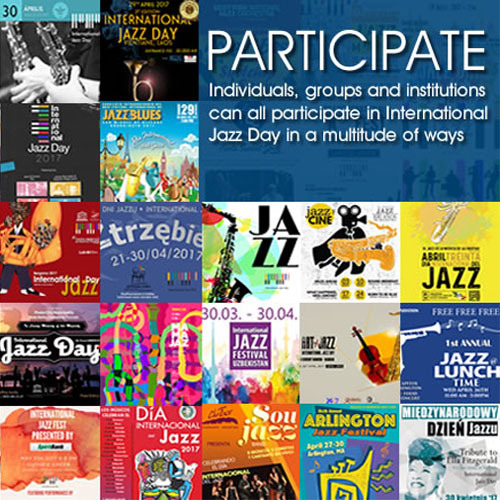 Toronto, Dec 3, 2015 – Mervon Mehta, Executive Director of Performing Arts at The Royal Conservatory of Music, today announced that the sold-out Oscar @ 90 concert on December 11 will be livestreamed for free at https://www.rcmusic.ca/livestream, in order to share this special evening, celebrating Canadian pianist Oscar Peterson’s 90th birthday, with everyone who is unable to be in Koerner Hall in person. 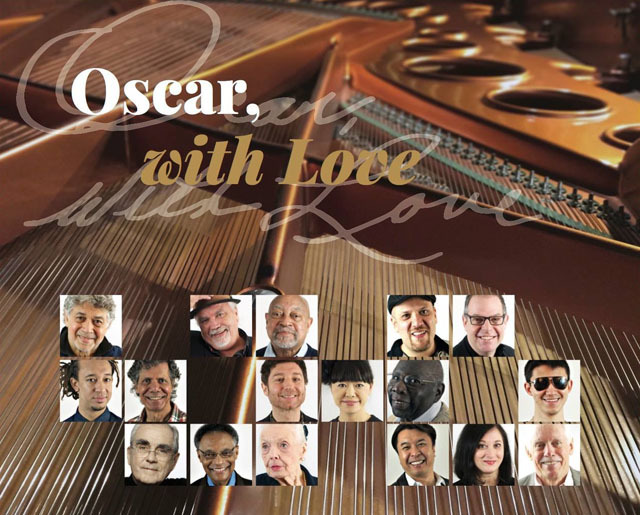 The concert will also launch the new Oscar, With Love CD, recorded by some of the best pianists in Canada and around the globe on Oscar’s own Bösendorfer Imperial piano, which will be brought to Koerner Hall for this once-in-a-lifetime concert. The recording is available exclusively at www.oscarwithlove.com. Seven of the 17 pianists on the recording – Kenny Barron, Robi Botos, Bill Charlap, Gerald Clayton, Benny Green, Oliver Jones, and Renee Rosnes – will play Oscar’s music, on Oscar’s piano, their way … They will be joined by Dave Young on bass and Oscar’s daughter, Céline Peterson, will be the host for the evening. Tickets and subscriptions to Royal Conservatory of Music concerts are available online at www.performance.rcmusic.ca, by calling 416.408.0208, or in person at the Weston Family Box Office. A limited number of $10 BMO Rush Tickets are available starting 90 minutes before all performances presented by The Royal Conservatory. All concerts take place at The Royal Conservatory of Music, TELUS Centre for Performance and Learning, 273 Bloor Street West, Toronto.